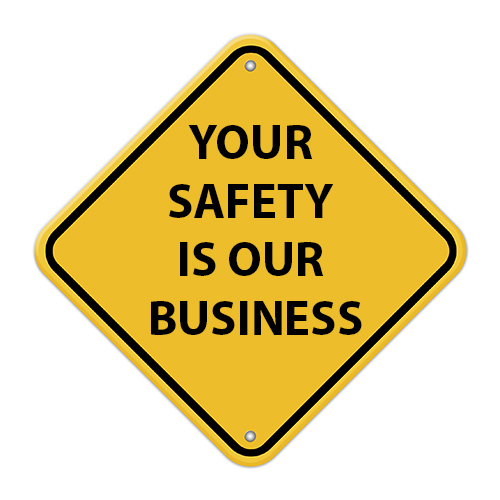 At Skytec Rentals we agree that operator and employee safety training are first priority in our business. Skytec Rentals offers Aerial Work Platform and Forklift Operator training programs to meet your safety requirements as well as the regulations of the Ontario Occupational Health and Safety Act (OSHA). We offer full, in class and practical training for beginners or re-certification, for those with experience and prior training.